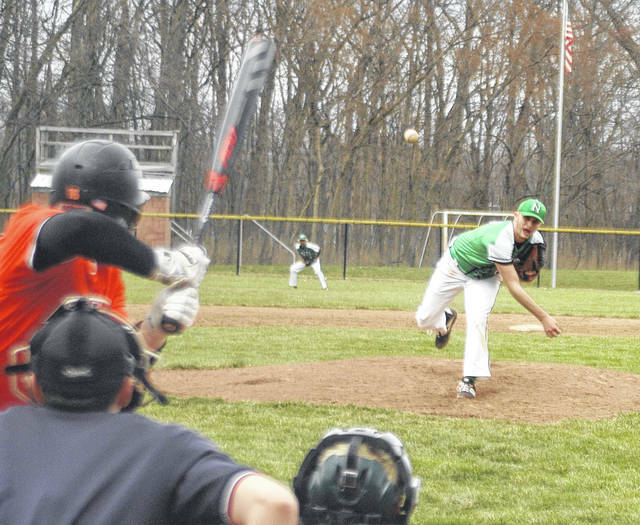 Northmont pitcher Jason Kohr delivers a strike to the plate against Beavercreek. 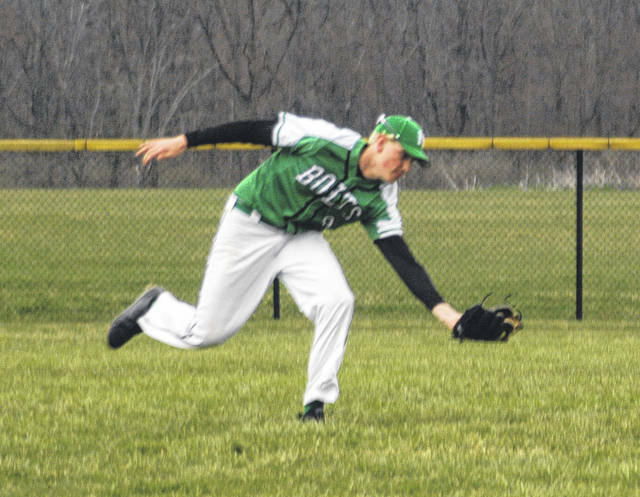 Northmont shortstop Andrew White throws to first for ground out against Beavercreek hitter Mitch Sumner. Northmont right fielder Jaren Slusher snares a fly ball near the line off the bat of Beavercreek’s Ethan Tedder. https://www.englewoodindependent.com/wp-content/uploads/sites/26/2019/04/web1_Jason_Kohr-1.jpgNorthmont pitcher Jason Kohr delivers a strike to the plate against Beavercreek. 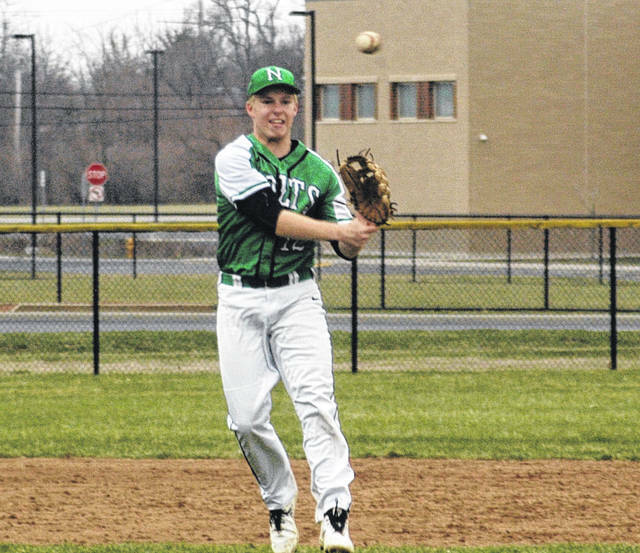 https://www.englewoodindependent.com/wp-content/uploads/sites/26/2019/04/web1_Andrew_White-1.jpgNorthmont shortstop Andrew White throws to first for ground out against Beavercreek hitter Mitch Sumner. https://www.englewoodindependent.com/wp-content/uploads/sites/26/2019/04/web1_Jaren_Slusher-1.jpgNorthmont right fielder Jaren Slusher snares a fly ball near the line off the bat of Beavercreek’s Ethan Tedder.